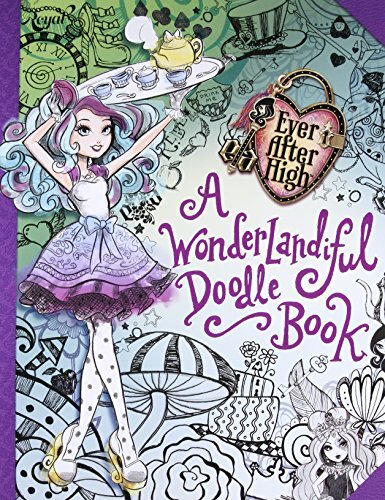 For Ever After High fans, the first three bestselling books in an epic boxset!Includes The Storybook of Legends; The Unfairest of Them All; and A Wonderlandiful World by Newbery-honor winning author Shannon Hale.At Ever After High, an enchanting boarding school, the children of fairytale legends prepare themselves to fulfill their destinies as the next generation of Snow Whites, Prince Charmings and Evil Queens...whether they want to or not. Each year on Legacy Day, students sign the Storybook of Legends to seal their scripted fates. For generations, the Village of Book End has whispered that refusing to sign means The End-both for a story and for your life. But this year, one brave student takes her story into her own hands and tries to shut the book on tradition. Find out if it leads to a happy ending... or a happily never after. 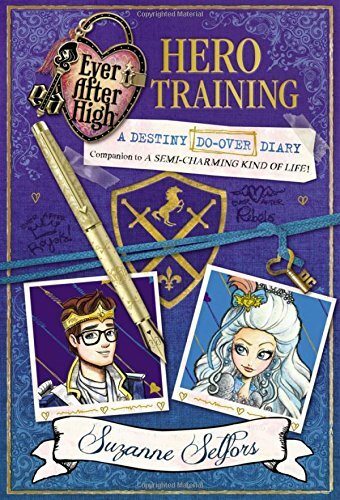 Enroll in Hero Training class with Dexter and Darling Charming, and write your own destiny! If you were preparing to be a professional rescuer, what skills would you need to learn? What if princesses were allowed to joust? Flip the script in this hexcellent activity book!Companion to the novel A Semi-Charming Kind of Life! Kat has survived. She returns to Athelia as herself, Katherine Wilson. Edward, elated at learning she is alive, vows to bring her back to the palace. The obstacles, however, seem impossible to overcome. 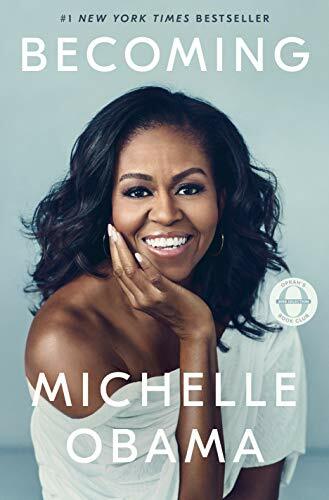 Marriage between a royal and a commoner is not recognized, not to mention that he is already legally bound to Katriona Bradshaw, who will do anything to keep her position as princess.And there’s even more to worry about. Due to an uncommonly harsh winter, the people of Athelia have been suffering from inflated food prices, and are getting irritated at supporting the small, elite group of aristocrats. 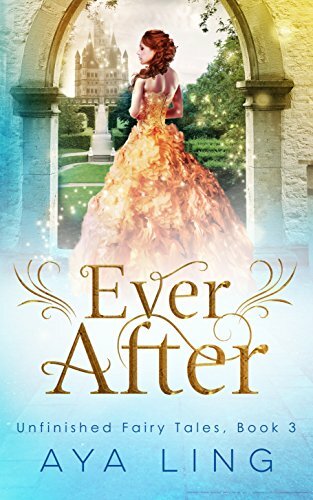 An uprising in a neighboring country only adds fuel to the fire.Can Kat and Edward finally get a happily-ever-after? Pets come in all different shapes and sizes. 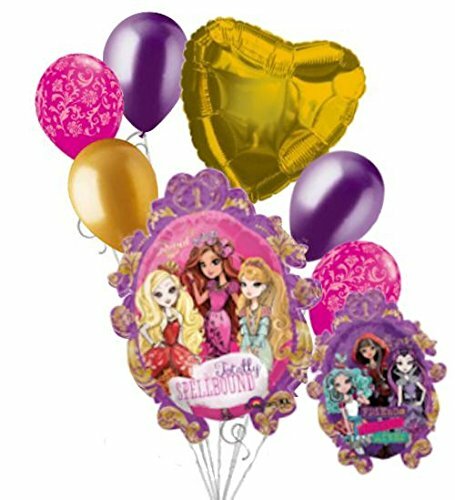 But enchanted little pets have one thing in common: They are the beloved companions of the students at Ever After High! Lizzie Hearts loves her hexcellent hedgehog, Shuffle. Darling Charming gallops confidently on her horse, Sir Gallopad. Dexter Charming hangs out with his well-mannered jackalope, Mr. Cottonhorn. Duchness proudly parades her swan, Pirouette. Ginger Breadhouse adores her gummy candy fish, Jelly. And Hopper Croakington II delights in his fire-breathing dragonfly, Drake. 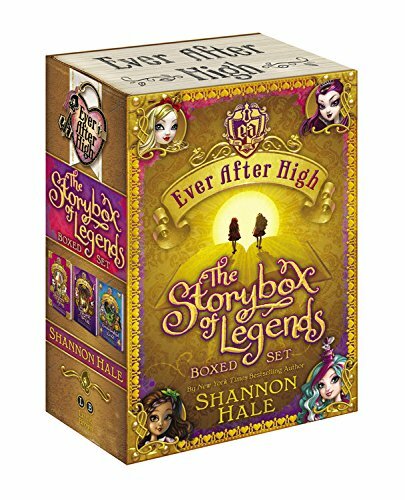 This hexclusive volume collects these spelltacular stories, plus two brand-new tales. Read all about Apple White and her sweet snow fox, Gala. Then share a spot of tea with Madeline Hatter and her dapper dormouse, Earl Grey. 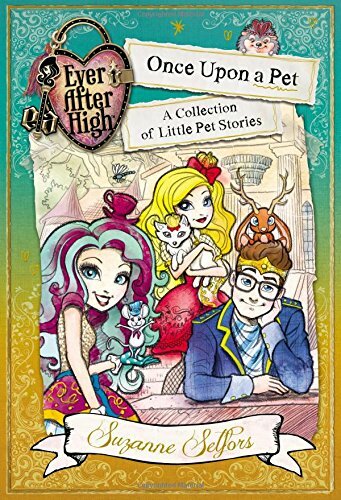 Be prepared to squeak with joy when you cuddle up with these furry, fairytastic tales of the sweetest pets ever after! 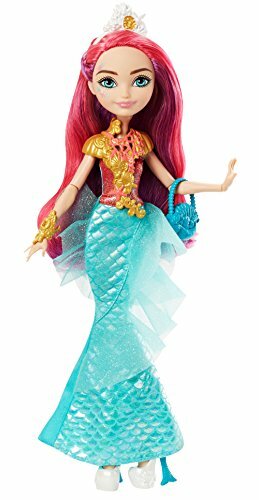 © 2015 Mattel, Inc. All Rights Reserved.